Age: 31 Weight: Ibs Height: in. Age: 29 Weight: Ibs Height: in. Age: 23 Weight: Ibs Height: in. Age: 36 Weight: Ibs Height: in. Age: 39 Weight: Ibs Height: in. Age: 22 Weight: Ibs Height: in. Age: 27 Weight: 106 Ibs Height: 64 in. This patient come to Aesthetic Surgery Institute from N Richland Hills, Tx . She wanted to enhance her breast with a fuller look. On the Right side, she has 375HP cc with Natrelle’s (silicone) implant; and on the left, she has 375HP cc with Natrelle’s (silicone) on Left side resulting in beautifully shaped, full, natural and aesthetic breasts. She is very happy with the results of her surgery in ASI. This patient come to Aesthetic Surgery Institute from Houston, Tx. She wanted to enhance her breast with a fuller look. She is pleased with her selection. She has gained increased fullness and projection of the breasts with enhanced symmetry, and a pleasing and aesthetic shape. Age: 25 Weight: 123 Ibs Height: 59 in. This patient come to Aesthetic Surgery Institute from Humble, Tx . She wanted to enhance her breast with a fuller look. On the Right side, she has 540HP cc with Natrelle’s (saline) implant; and on the left, she has 470HP cc with Natrelle’s (saline) on Left side resulting in beautifully shaped, full, natural and aesthetic breasts. She is very happy with the results of her surgery in ASI. Age: 32 Weight: 166 Ibs Height: 69 in. This patient come to Aesthetic Surgery Institute from Tomball, Tx . She wanted to enhance her breast with a fuller look. On the Right side, she has 700HP cc with Natrelle’s (saline) implant; and on the left, she has 700HP cc with Natrelle’s (saline) on Left side, creating fullness, symmetry and elevation of the breasts, restoring her youthful shape. Age: 29 Weight: 177.4 Ibs Height: 66 in. This patient come to Aesthetic Surgery Institute from Richmond, Tx . She wanted to enhance her breast with a fuller look. On the Right side, she has SRM 485 cc with Natrelle’s (silicone) implant; and on the left, she has SRM 485 cc with Natrelle’s (silicone) on Left side. She gained an excellent shape, symmetry and a natural and aesthetic form to the breasts with the procedure. This patient come to Aesthetic Surgery Institute from Houston, Tx. She wanted to enhance her breast with a fuller look. She is pleased with her selection. 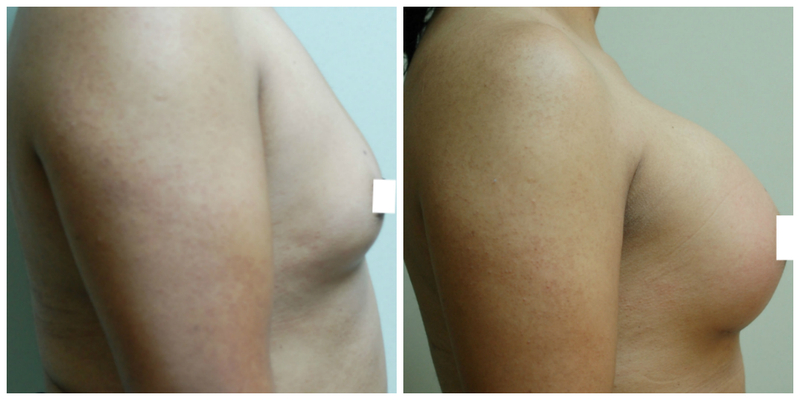 The procedure resulted in excellent contour and shape of the breasts, with fullness, symmetry and a natural appearance. Age: 40 Weight: 130 Ibs Height: 63 in. This patient come to Aesthetic Surgery Institute from Houston, Tx . She wanted to enhance her breast with a fuller look. On the Right side, she has SRM 360 cc with Natrelle’s (silicone) implant; and on the left, she has SRM 360 cc with Natrelle’s (silicone) on Left side. The procedure resulted in excellent contour and shape of the breasts, with fullness, symmetry and a natural appearance. Age: 29 Weight: 150 Ibs Height: 66 in. This patient come to Aesthetic Surgery Institute from Houston, Tx . She wanted to enhance her breast with a fuller look. On the Right side, she has 397MP+ cc with Natrelle’s (silicone) implant; and on the left, she has 397MP+ cc with Natrelle’s (silicone) on Left side. 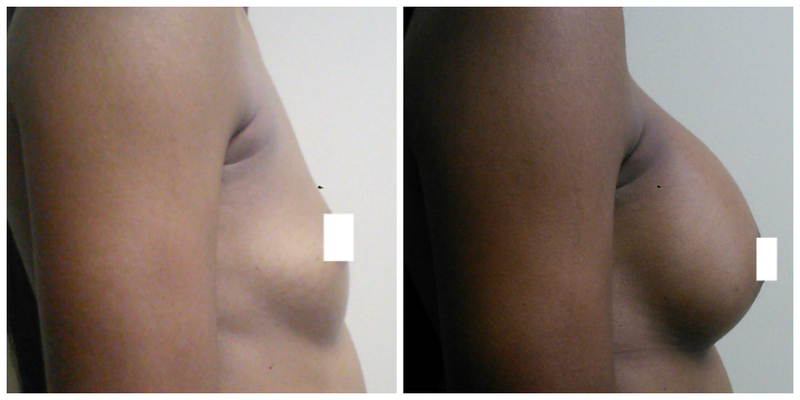 Before/ After photos show the improved size, shape, and fullness acquired during her augmentation. Age: 21 Weight: 121 Ibs Height: 62 in. This patient come to Aesthetic Surgery Institute from Houston, Tx . She wanted to enhance her breast with a fuller look. On the Right side, she has 455HP cc with Natrelle’s (saline) implant; and on the left, she has 430HP cc with Natrelle’s (saline) on Left side. 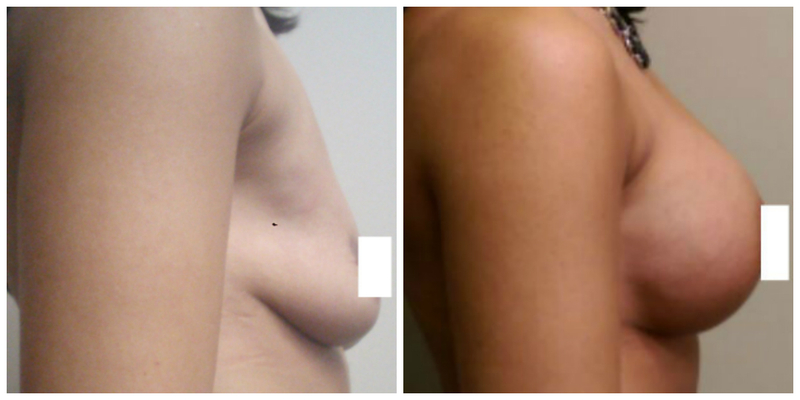 Before/ After photos show the improved size, shape, and fullness acquired during her augmentation. Age: 20 Weight: 105 Ibs Height: 64 in. This patient come to Aesthetic Surgery Institute from Cypress, Tx . She wanted to enhance her breast with a fuller look. On the Right side, she has 339MP+ cc with Natrelle’s (silicone) implant; and on the left, she has 492MP+ cc with Natrelle’s (silicone) on Left side. She gained an excellent shape, symmetry and a natural and aesthetic form to the breasts with the procedure. Age: 43 Weight: 112.8 Ibs Height: 62 in. This patient come to Aesthetic Surgery Institute from Cypress, Tx . She wanted to enhance her breast with a fuller look. On the Right side, she has SRM-345 cc with Natrelle’s (silicone) implant; and on the left, she has SRM-330 cc with Natrelle’s (silicone) on Left side. She has gained increased fullness and projection of the breasts with enhanced symmetry, and a pleasing and aesthetic shape. This patient come to Aesthetic Surgery Institute from Houston, Tx. She wanted to enhance her breast with a fuller look. She is pleased with her selection. The procedure has resulted in enhanced shape and projection of the breasts, with restored fullness and a natural appearance. Age: 31 Weight: 145 Ibs Height: 63 in. This patient come to Aesthetic Surgery Institute from Houston, Tx . She wanted to enhance her breast with a fuller look. On the Right side, she has 360MP+ cc with Natrelle’s (saline) implant; and on the left, she has 360MP+ cc with Natrelle’s (silicone) on Left side resulting in beautifully shaped, full, natural and aesthetic breasts. She is very happy with the results of her surgery in ASI. Age: 49 Weight: 166 Ibs Height: 67 in. This patient come to Aesthetic Surgery Institute from Houston, Tx . She wanted to enhance her breast with a fuller look. On the Right side, she has 480MP cc with Natrelle’s (Saline) implant; and on the left, she has 470MP cc with Natrelle’s (saline) on Left side. The procedure has resulted in a balanced and aesthetic contour and shape of the breasts, with enhanced volume and projection, as well as a natural appearance, especially in profile. Age: 41 Weight: 150 Ibs Height: 62 in. This patient come to Aesthetic Surgery Institute from Houston, Tx . She wanted to enhance her breast with a fuller look. On the Right side, she has 575MP+ cc with Natrelle’s (silicone) implant; and on the left, she has 575MP+ cc with Natrelle’s (silicone) on Left side. The procedure has resulted in a natural and symmetric shape to the breasts. Age: 34 Weight: 128 Ibs Height: 65 in. This patient come to Aesthetic Surgery Institute from Magnolia, Tx . She wanted to enhance her breast with a fuller look. On the Right side, she has SRF 385 cc with Natrelle’s (silicone) implant; and on the left, she has SRF 385 cc with Natrelle’s (silicone) on Left side. The procedure has resulted in a balanced and aesthetic contour and shape of the breasts, with enhanced volume and projection, as well as a natural appearance, especially in profile. Age: 24 Weight: 103 Ibs Height: 60 in. This patient come to Aesthetic Surgery Institute from Pearland, Tx . She wanted to enhance her breast with a fuller look. On the Right side, she has 550 HP cc with Natrelle’s (silicone) implant; and on the left, she has 550 HP cc with Natrelle’s (silicone) on Left side. She has gained increased fullness and projection of the breasts with enhanced symmetry, and a pleasing and aesthetic shape. Age: 32 Weight: 141.4 Ibs Height: 65.5 in. This patient come to Aesthetic Surgery Institute from Cypress, Tx . She wanted to enhance her breast with a fuller look. On the Right side, she has SRM 485 cc with Natrelle’s (silicone) implant; and on the left, she has SRM 485 cc with Natrelle’s (silicone) on Left side. She gained an excellent shape, symmetry and a natural and aesthetic form to the breasts with the procedure. Age: 51 Weight: 140 Ibs Height: 63 in. This patient come to Aesthetic Surgery Institute from Humble, Tx . She wanted to enhance her breast with a fuller look. On the Right side, she has 492MP+ cc with Natrelle’s (silicone) implant; and on the left, she has 492MP+ cc with Natrelle’s (silicone) on Left side. She gained an excellent shape, symmetry and a natural and aesthetic form to the breasts with the procedure. This patient come to Aesthetic Surgery Institute from Pearland, Tx . She wanted to enhance her breast with a fuller look. On the Right side, she has 550 HP cc with Natrelle’s (silicone) implant; and on the left, she has 550 HP cc with Natrelle’s (silicone) on Left side, creating fullness, symmetry and elevation of the breasts, restoring her youthful shape. Age: 45 Weight: 199 Ibs Height: 65 in. This patient come to Aesthetic Surgery Institute from Houston, Tx . She wanted to enhance her breast with a fuller look. On the Right side, she has 616MP+ cc with Natrelle’s (silicone) implant; and on the left, she has 616MP+ cc with Natrelle’s (silicone) on Left side. 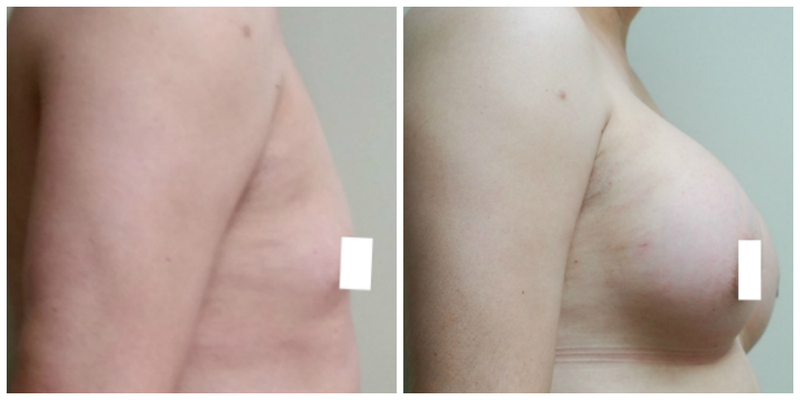 Before/ After photos show the improved size, shape, and fullness acquired during her augmentation. Age: 29 Weight: 133.8 Ibs Height: 69 in. This patient come to Aesthetic Surgery Institute from Houston, Tx . She wanted to enhance her breast with a fuller look. On the Right side, she has 440 cc with Natrelle’s (Saline) implant; and on the left, she has 420 cc with Natrelle’s (saline) on Left side. The procedure has resulted in a balanced and aesthetic contour and shape of the breasts, with enhanced volume and projection, as well as a natural appearance, especially in profile. This patient come to Aesthetic Surgery Institute from Houston, Tx. She wanted to enhance her breast with a fuller look. She is pleased with her selection. 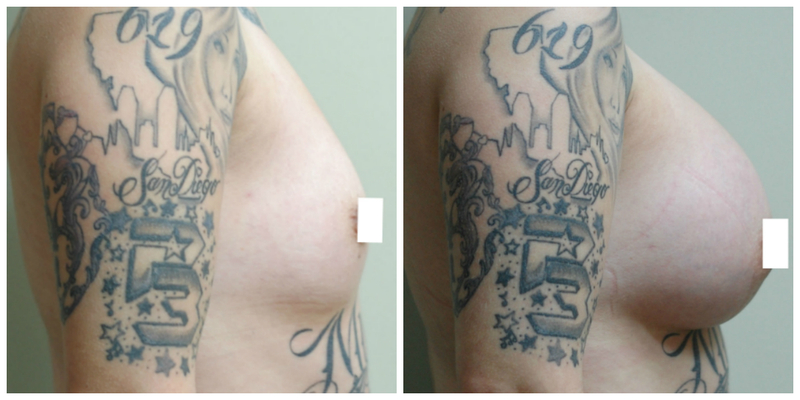 Before/After photos show the improved size, shape, and fullness acquired during her augmentation. Age: 25 Weight: 105 Ibs Height: 64 in. This patient come to Aesthetic Surgery Institute from Porter, Tx . She wanted to enhance her breast with a fuller look. On the Right side, she has 425HP cc with Natrelle’s (silicone) implant; and on the left, she has 475HP cc with Natrelle’s (silicone) on Left side. The procedure resulted in excellent contour and shape of the breasts, with fullness, symmetry and a natural appearance. Age: 28 Weight: 125 Ibs Height: 65 in. This patient come to Aesthetic Surgery Institute from Lumberton, Tx . She wanted to enhance her breast with a fuller look. On the Right side, she has 455HP cc with Natrelle’s (saline) implant; and on the left, she has 455HP cc with Natrelle’s (saline) on Left side, creating fullness, symmetry and elevation of the breasts, restoring her youthful shape. Age: 42 Weight: 140 Ibs Height: 67 in. This patient come to Aesthetic Surgery Institute from Spring, Tx . She wanted to enhance her breast with a fuller look. On the Right side, she has 492MP+ cc with Natrelle’s (silicone) implant; and on the left, she has 492MP+ cc with Natrelle’s (silicone) on Left side. The procedure resulted in excellent contour and shape of the breasts, with fullness, symmetry and a natural appearance. Age: 38 Weight: 121.2 Ibs Height: 63 in. This patient come to Aesthetic Surgery Institute from Baytown, Tx . She wanted to enhance her breast with a fuller look. On the Right side, she has SRF 560cc with Natrelle’s (Silicone) implant; and on the left, she has SRF 560cc with Natrelle’s (silicone) on Left side. The procedure has resulted in a balanced and aesthetic contour and shape of the breasts, with enhanced volume and projection, as well as a natural appearance, especially in profile. Age: 26 Weight: 138 Ibs Height: 64 in. This patient come to Aesthetic Surgery Institute from Houston, Tx . She wanted to enhance her breast with a fuller look. On the Right side, she has 650HP cc with Natrelle’s (silicone) implant; and on the left, she has 650HP cc with Natrelle’s (silicone) on Left side. She now wears a 34 large C to D bra, which appears very natural for her body frame. Age: 23 Weight: 116 Ibs Height: 65 in. This patient come to Aesthetic Surgery Institute from Katy, Tx . She wanted to enhance her breast with a fuller look. On the Right side, she has 380HP cc with Natrelle’s (saline) implant; and on the left, she has 370HP cc with Natrelle’s (saline) on Left side. She has gained increased fullness and projection of the breasts with enhanced symmetry, and a pleasing and aesthetic shape. Age: 37 Weight: 143.6 Ibs Height: 64 in. This patient come to Aesthetic Surgery Institute from Tomball, Tx . She wanted to enhance her breast with a fuller look. On the Right side, she has 540MP cc with Natrelle’s (saline) implant; and on the left, she has 540MP cc with Natrelle’s (saline) on Left side, creating fullness, symmetry and elevation of the breasts, restoring her youthful shape. Age: 28 Weight: 145.6 Ibs Height: 64 in. This patient come to Aesthetic Surgery Institute from Cypress, Tx . She wanted to enhance her breast with a fuller look. On the Right side, she has 590HP cc with Natrelle’s (Saline) implant; and on the left, she has 590HP cc with Natrelle’s (saline) on Left side. The procedure has resulted in a balanced and aesthetic contour and shape of the breasts, with enhanced volume and projection, as well as a natural appearance, especially in profile. Age: 29 Weight: 130 Ibs Height: 66 in. This patient come to Aesthetic Surgery Institute from Beaumont, Tx . She wanted to enhance her breast with a fuller look. 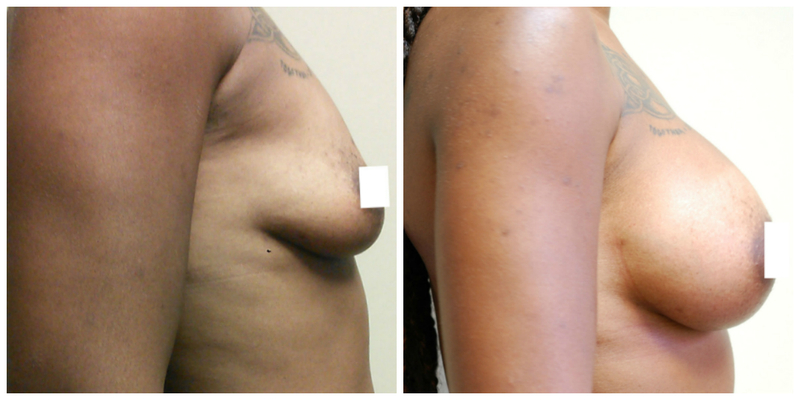 She has Natrelle’s saline implants resulting in beautifully shaped, full, natural and aesthetic breasts. She is very happy with the results of her surgery in ASI. Age: 29 Weight: 103 Ibs Height: 62 in. This patient come to Aesthetic Surgery Institute from Belleville, Tx . She wanted to enhance her breast with a fuller look. On the Right side, she has 390MP+ cc with Natrelle’s (saline) implant; and on the left, she has 360MP+ cc with Natrelle’s (saline) on Left side. The procedure has resulted in a natural and symmetric shape to the breasts.